Johnson Matthey is a global leader in sustainable technologies, applying cutting-edge science to create solutions for customers that make a real difference to the world around us. The company has been a leader in its field for more than 200 years, applying unrivalled scientific expertise to enable cleaner air, improved health and the more efficient use of the planet’s natural resources. 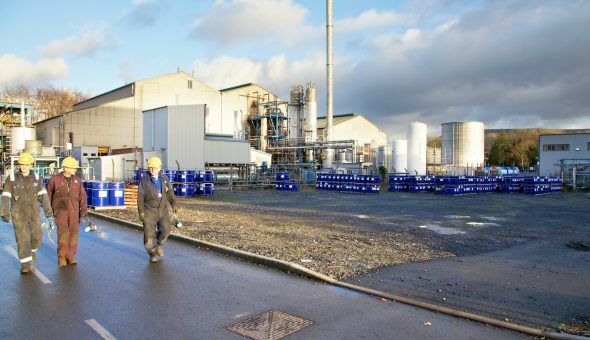 AM Services Group has been working with Johnson Matthey in Clitheroe at their main UK manufacturing base in Lancashire’s Ribble Valley since 2013. At the site, catalyst products are manufactured, which are supplied to customers around the globe in the chemicals, oil, gas and agrochemicals industries. As a Top Tier UK COMAH (Control of Major Accident Hazards Regulations 2015) site, compliance is top of the agenda for Johnson Matthey and the business works hard to embed health and safety in its culture to support its aspiration of zero harm. After a long and competitive tender process, which included an in-depth audit of AM Services Group’s management systems, policies and capabilities with a particular focus on health and safety, the company was awarded the contract to provide security and cleaning services across the extensive site. 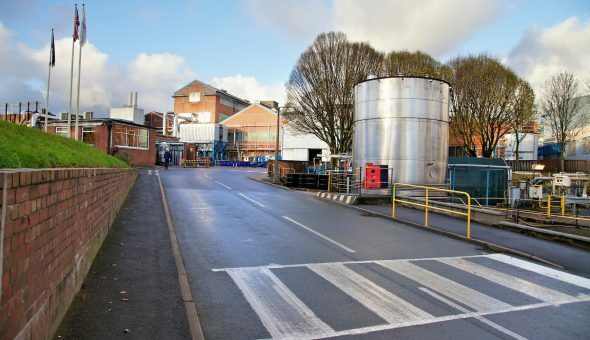 Since the contract began, this has been subject to regular internal review and the quality of service provided by AM Services Group over the years has given Johnson Matthey sufficient confidence to extend the soft services contract without a further tender process. Early in 2018 AM Services Group was awarded a contract to provide another two years’ security and cleaning services. AM Services Group delivers cleaning across all areas of the site and the 24/7 security service includes access control for all employees, visitors, contractors and deliveries, as well as CCTV monitoring. Benefits – 24/7 manned guarding, access control, CCTV monitoring, Cleaning.  Services – Tier One COMAH site experience, health and safety excellence, proactive contract management.